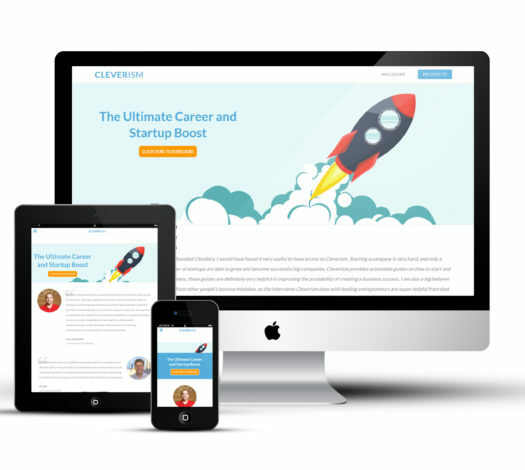 Cleverizm is a unique business resource containing practical manuals on business planning, corporate strategy, marketing, technologies, sales, etc. This project allows to minimize errors of beginning start-uppers and helps to find an ultimate solution for your business success. CubyDev team developed a unique and technically sophisticated plug-in for managing companies, creating content (photo, video, text) on the already exciting website (realized on the basis of CMS Wordpress). It allows the users to register their companies on the website adding detailed information thereon. Created companies are presented in the general list on the companies’ page with the possibility to filter by the set parameters. The plug-in was successfully realized, we timely fulfilled all requirements and launched the new website.